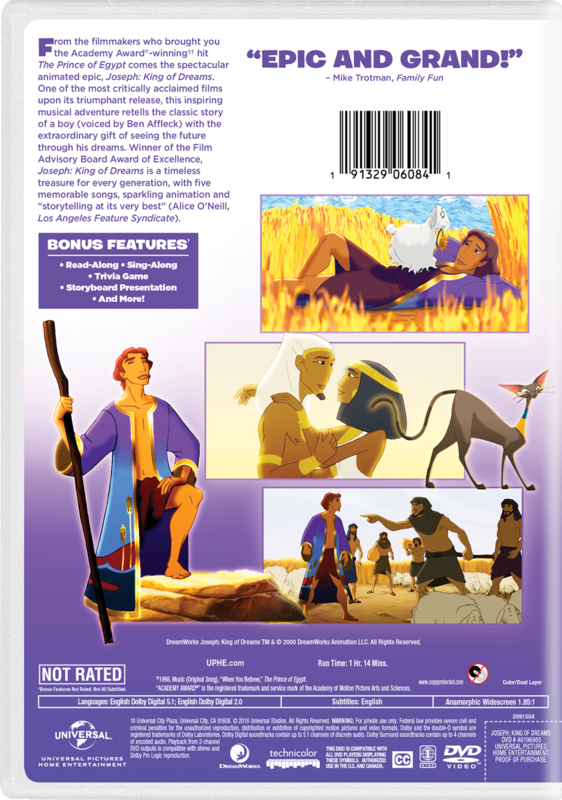 This spectacular animated epic was one of the most critically acclaimed films upon its triumphant release. An inspiring musical adventure that retells the classic story of a boy (voiced by Ben Affleck) with the extraordinary gift of seeing the future through his dreams. A timeless treasure for every generation, with five memorable songs, sparkling animation, and storytelling at its very best. Elton John Video "Someday Out of the Blue"